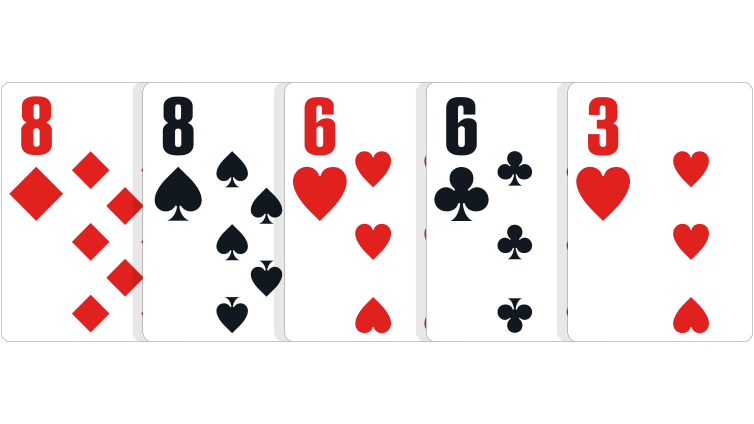 Familiarise yourself with the 10 basic hand rankings that govern Texas Hold’em. 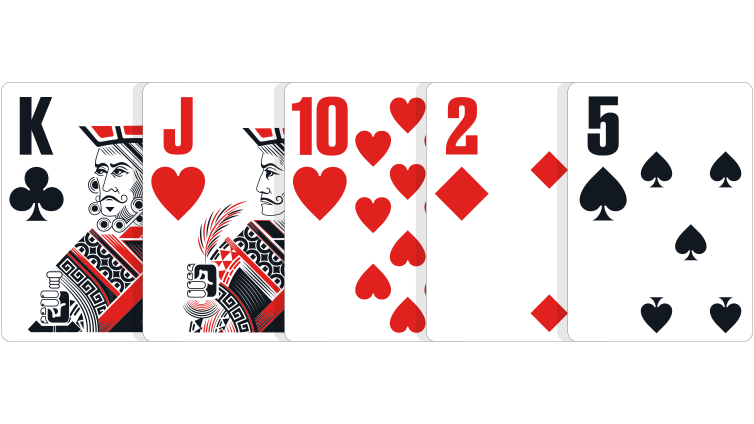 For details on how to play other games like Omaha and Razz, check out the Games page. 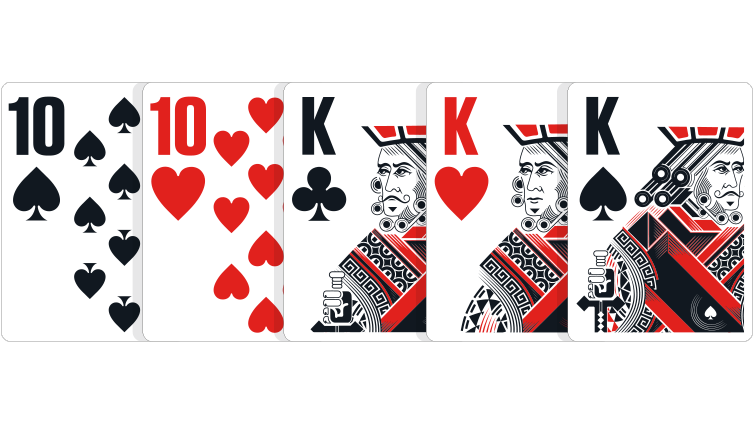 Poker’s most famous hand, a royal flush cannot be beaten. 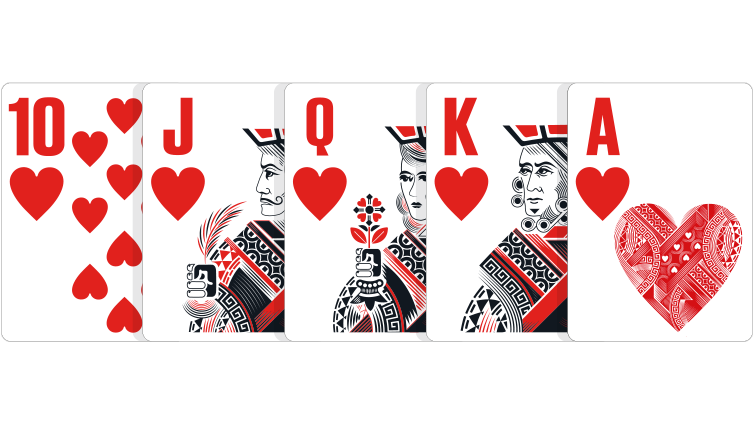 It consists of the ace, king, queen, jack and ten of a single suit. 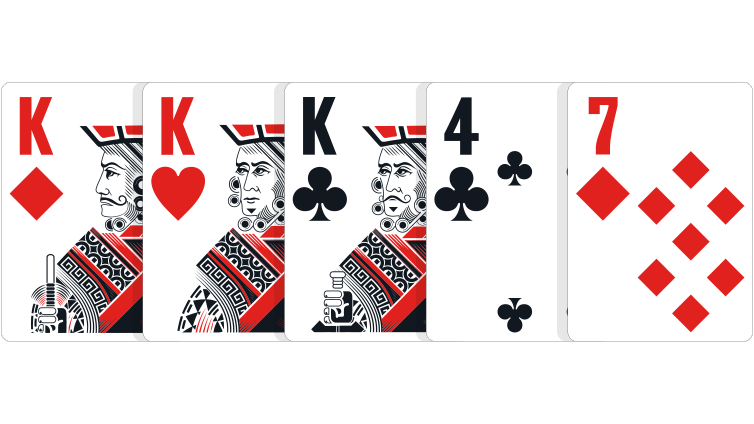 Four cards of the same rank, and one side card or ‘kicker’. 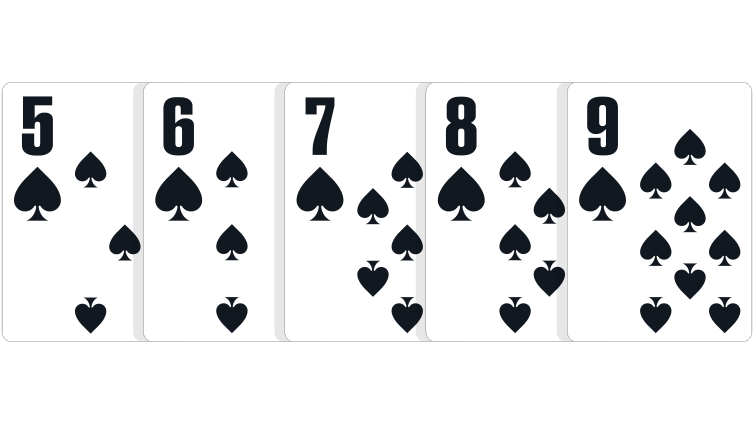 In the event of a tie, the highest four of a kind wins. Three cards of the same rank, and two unrelated side cards. In the event of a tie, the highest ranking three of a kind wins. 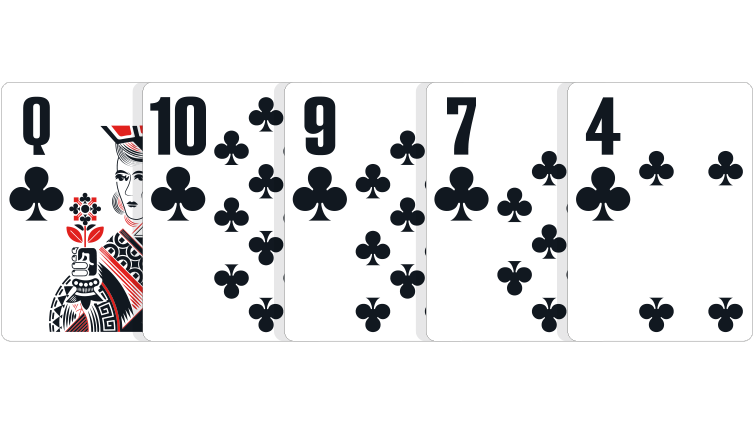 Two cards of matching rank, two cards of different matching rank, and one side card. In the event of a tie, the highest pair wins. 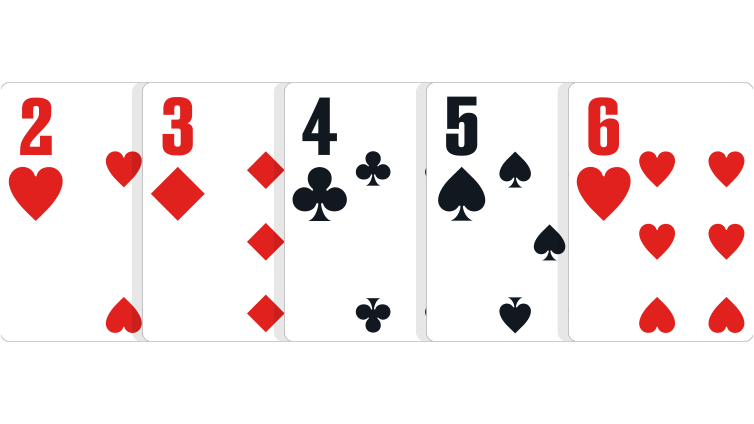 Two cards of matching rank, and three unrelated side cards. 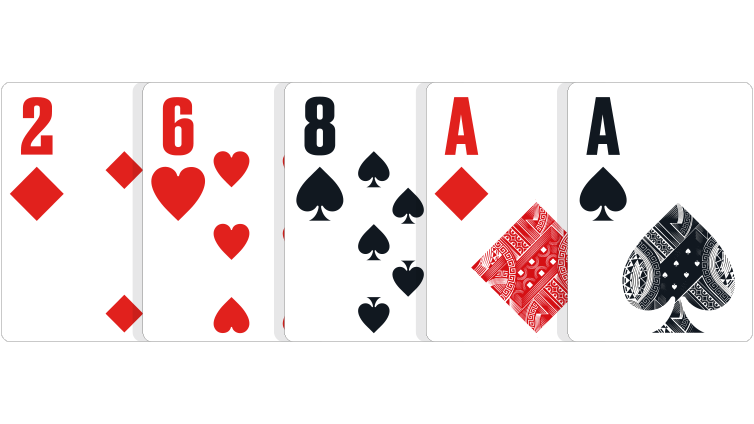 In the event of a tie, the highest pair wins the pot. Any hand that does not qualify under the categories listed. 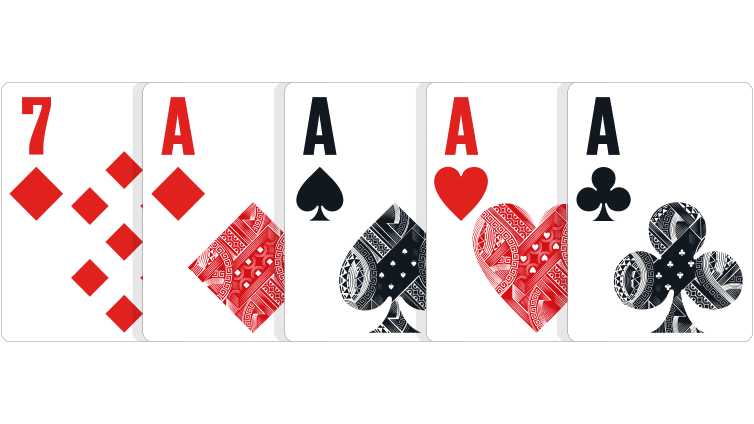 In the event of a tie, the highest card wins, such as “ace-high”.